Afrivista Tours Stellenbosch South Africa .Wine Tours is our speciality! 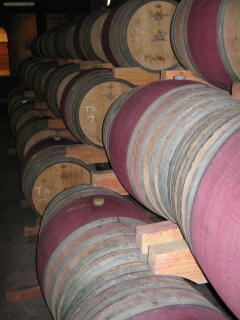 / General Tour Photo Gallery / Tour Action Photo's / Barrels and barrels of wine! Barrels and barrels of wine! A cellar tour is conducted first thing in the morning.